Abundance Social @ Project Soup THIS EVE! All Welcome! 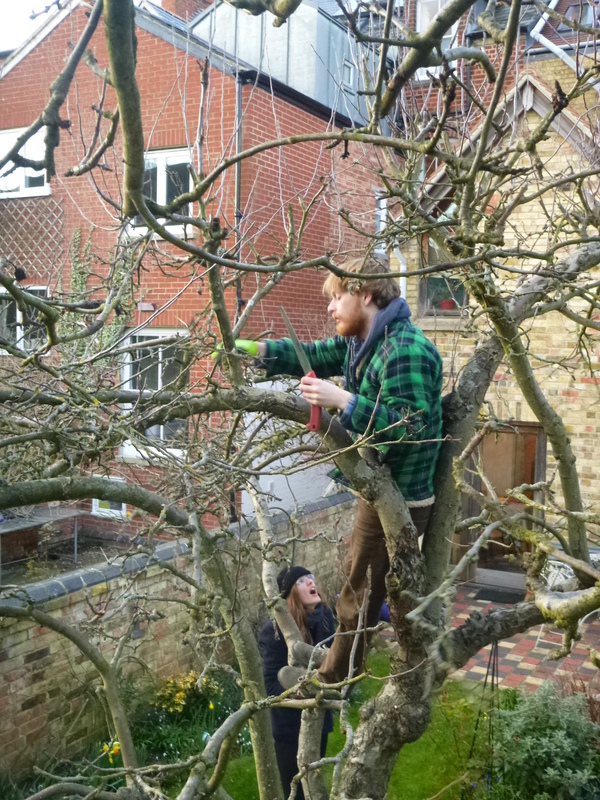 Come join Abundancers this evening as we go on a mini social to our friends at #ProjectSoup, to meet us, find out more about what we’ve been getting up to (including some very enjoyable pruning today! )& how to join in & meet Abundancers! ALL WELCOME! We’ll try grab a table for us all, if you’d like to join us, text 07708776392 and we’ll trysave you a spot! WHAT: pretty unlimited amounts of) delish soup made from surplus produce and amazing bread, as well as warming company and lovely local music: a great winter warmer on a cool wintry evening! BRING: £4 for a charitable project, and empty bellies for lots of scrumptious soup & bread & live music & to meet lots of lovely new people!